After a long week of work, there is nothing better than a nice drink. While I usually reach for a beer, sometimes you need something more. 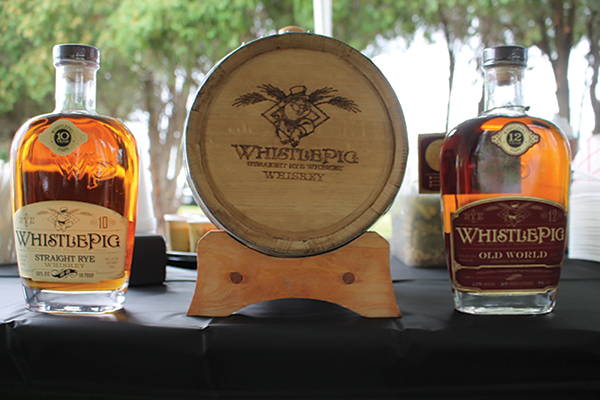 When I find myself desiring the strong stuff, I look no further than my favorite whiskey, WhistlePig. Born out of the purchase of a 500 acre farm in Vermont and a dream, Whistle Pig became a reality. 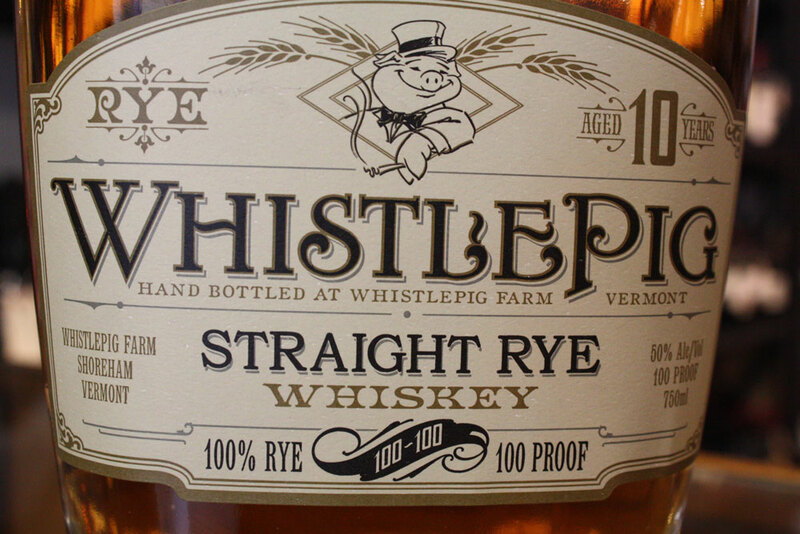 Founded in 2008, the team at WhistlePig sought out to create the world's best 100% rye whiskey and in my opinion, they have. While rye can be a fickle grain to work with, when done right, it has the potential to create layer upon layer of complex flavors. That's where the teams attention to detail shines through. They aren't going to use any old barrell for the aging process. They use oaks harvested from their own farm. The same farm they grow the rye. The same farm where the well is located that is used in the distilling process. It's a truly farm to table whiskey. In order to get their dream up and running, the distillers had to source a quality whiskey to use in their first years of bottling. They were able to aquire a highly underrated blend out of Canada and dove in head first. On the nose, I am immediately greeted with charred caramel and spice. It give a warm, welcoming feeling. Being that this is a high proof whiskey (the bottle I have open is 117 proof), I find it best served in a chilled glass with a splash of water. It does wonders to temper the alcohol and release the complexness. On the pallet, you get hit with a heavy dose of caramel and vanilla in the best way possible.It has a subtle sweetness without the harsh bite typically accompanied by rye. The finish is long and will feel like you have a butterscotch melting in your mouth. It is a delicious dram that will settle your soul. 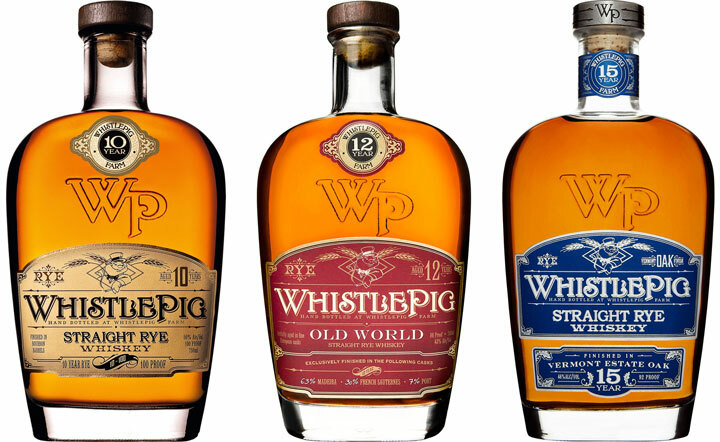 All in all, WhistlePig is a high performer on all levels. If you are in the mood to treat yourself, this bottle of amber heaven will treat you right. Posted on May 26, 2018 by Doug Bashore and filed under The Buzzed Buzz and tagged whiskey booze whisky liquor. In the late 1930s, early 1940s, 2 brothers were hiding a whisky still in their dorm room closet. Upon discovery, they were promptly expelled. In order to pay their penance and regain admission to the University, they were sentenced to manual labor. Their task was to plant an oak tree, every 50’ along the new University entrance. That University was Texas A&M. The new entrance is known as New Main Drive. David, the founder of New Main Brewing, had the honor and pleasure of passing under those mighty oaks on the way to class each day. I say honor because one of those 2 expelled brothers is none other than David’s Grandfather. I recently had the chance to sit down and talk to David and his wife Amanda about their journey in creating their brewery. It all started back in 2012 when Amanda gave David a home brew kit for his birthday. As David says “I was quite proud of that terrible beer!” From that batch of terrible beer, grew a passion of home brewing craft beer, just like the might oaks grew on New Main Drive. The creation of New Main Brewing, located in Pantego, TX, has been a 2+ adventure filled with plenty of ups and down. They have extensively documented the process in a blog they have been writing for the past 4 years. The space they have is vast and full of potential. The building started its life as a cheerleading academy of all things, then became an MMA gym and finally, a taphouse and brewery. The way they have things set up is quite unique and full of character. Being that it is a taphouse, it is set up like an actual house. They have a living room, a bar, a dining room, indoor patio, game room and a backyard with space for future community garden. We were given a behind the scenes tour of the place and the potential is astounding. My favorite thing about their extensive offerings of beer, kombucha and cold brew coffee is its all from Texas breweries. While you may think you will miss you favorite varieties from around the world, the expertly knowledgeable staff will help you find a new local favorite. That being said, if craft beer is new to you, or you think you don’t like beer, they are more than happy to guide you and help you find your way. One thing missing however is the brewery itself. Some of the downs you can read about in their blog forced them to open as a taphouse. David assures me that they will not stop until their dreams are fulfilled and the taphouse becomes a brewhouse. While their commercial brew operation isn’t up and running just yet, they do still brew their own beer. They have an award winning porter and stout as well as well received pale ales and IPAs. Current regulations prohibit them from serving their own beer on site, even for free, so they are still pouring at many tasting events across the Metroplex. The next opportunity to sample their craft is at Luckaplooza on Sunday, March, 25th, where they will be pouring their Pantego Porter and Everything’s Bigger In Texas Stout. 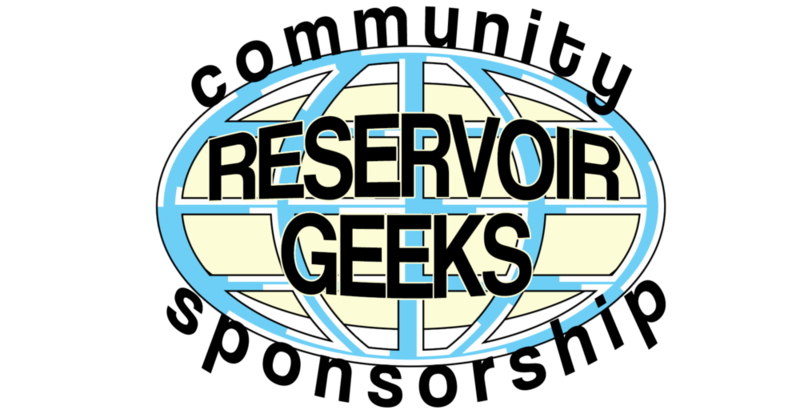 If beer and podcasts are your things, they have you covered. Jason Tyree hosts weekly podcast, Casually Lit, which is recorded on site. They bring in special guests, including experts from local breweries, and talk all things beer. While they have had plenty of support from the community, they would like to give a special thanks to Wade and Sean at Division Brewing for helping them along the way. 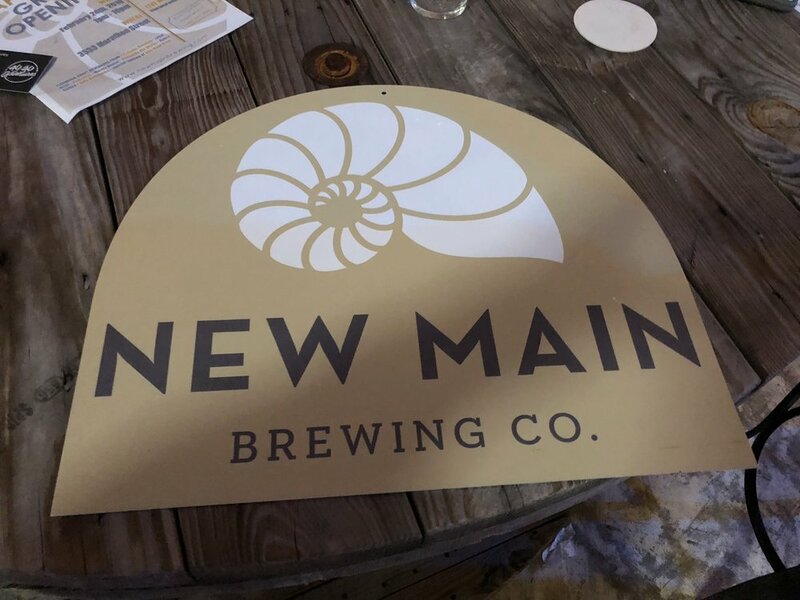 So if you want to grab a refreshing pint and support a local business, feel free to head on over to New Main Brewing. The friendly staff will great you with a smile and make you feel at home. It doesn't get any better than that. Posted on March 16, 2018 by Doug Bashore and filed under The Buzzed Buzz and tagged beer brewing.